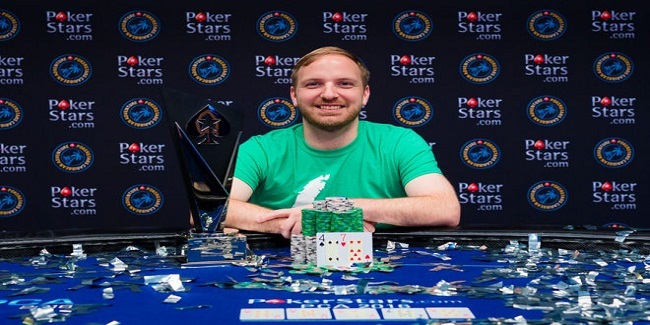 Mike Watson of Canada has won the $5,300 Main event of 2016 PCA i.e. 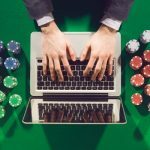 PokerStars Caribbean Adventure and collected an amount of $728,325.Watson defeated a three times table finalist Tony Gregg of United States who got his winning share amount of $612,175 at the final table. Watson topped the field size of 928 players and became the champion. It was a tough game indeed but Watson and Gregg decided to have a deal which gave Watson the winning trophy and an amount of $728,325 whereas Gregg took home his share of an amount $695,325. This particular win for Watson has pushed him over $9 Million of total live earning till date and added another trophy to his many one. 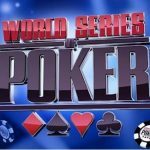 Players like Vladimir Troyanovskiy of Russia, Randy Kritzer of United States, Phillip McAllister of United Kingdom and Toby Lewis of UK were at the final table on Thursday. 1st:-Champion is Mike Watson of canada took home $728,325. 2nd:-Second place is for Tony Gregg of USA, collected $612,175. 3rd:-Third place is for UK’s Phillip McAllisterand he took home $356,020. 4th:-The fourth place of the $5,300 2016 PCA Main event goes to another UK player Toby Lewis, who took down $267,340. 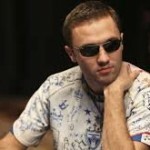 5th:-A Russian poker pro Vladimir Troyanovskiy, got the fifth prize and a cash of $207,940. 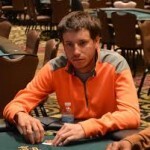 6th:-Sixth place goes to a US player named Randy Kritzergot and he won $153,920. 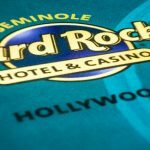 7th:–Timothy Ulmer of United States of America got booked for the 7th place of the event and got his winning share amount of $78,540. 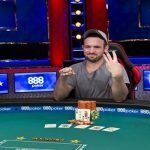 8th:–Ken Demlakian of Australia was at the 8th position in the event and took down an amount of $110,220. 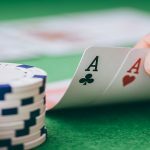 This was an update about Main event of the Pokerstars Caribbean Adventure 2016, you will find almost every news related to poker here at realpokeronline.co.uk.